Good News!!! 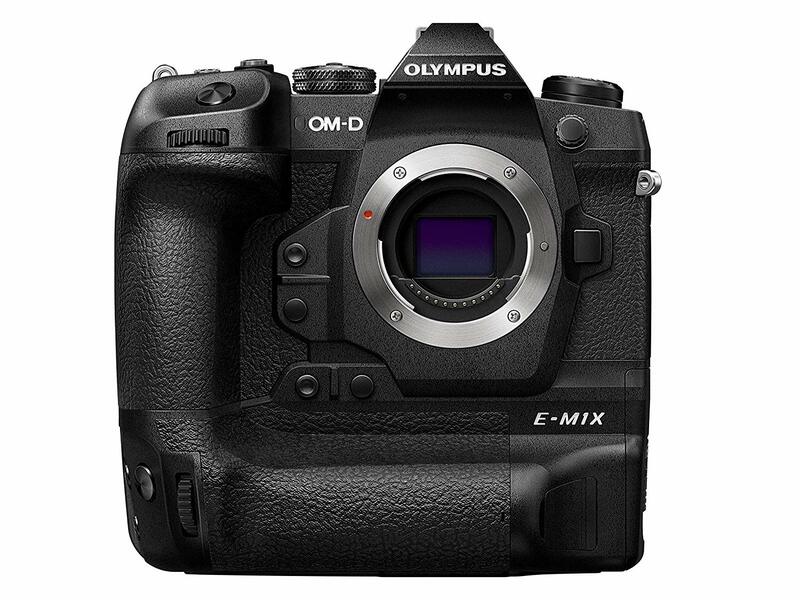 The newly announced Olympus OM-D E-M1X camera is now in stock and shipping in most US stores: Amazon/ B&H/ Adorama. 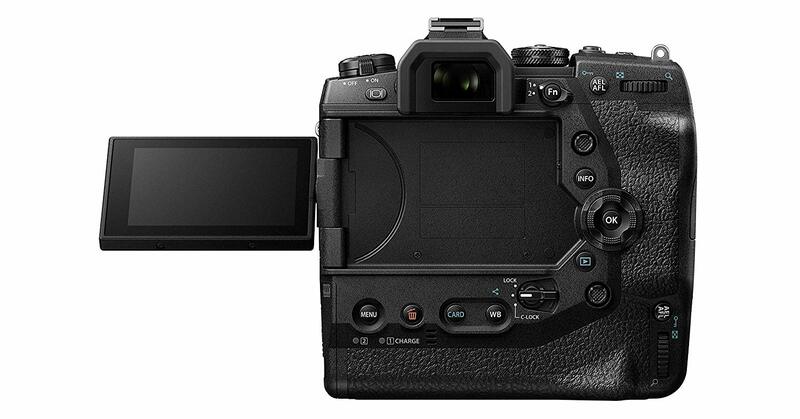 This new sports-oriented Micro Four Thirds camera cost $2,999.